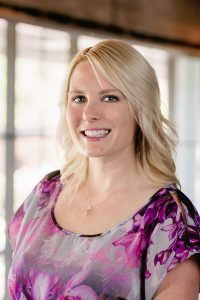 Shalet has been a part of Ogborne Law since 2016, having spent the previous 5 years working as a paralegal for another firm. Being a native of Arizona, she does, in fact, enjoy the hot weather and would only change it for a lounge chair on the beach! She resides in Phoenix with her soul mate, Nate, her daughter, 2 bonus sons, and their 2 dogs (she’d adopt a whole shelter full of dogs if she could, but Nate keeps putting his foot down). When not working, Shalet enjoys outdoor festivals (especially those involving good food and music), checking out live music, watching her kids play sports, or just hanging out at home with the family.